Welcome to the website of Poetry New Zealand – an international print journal based in New Zealand and devoted exclusively to poetry and poetics. 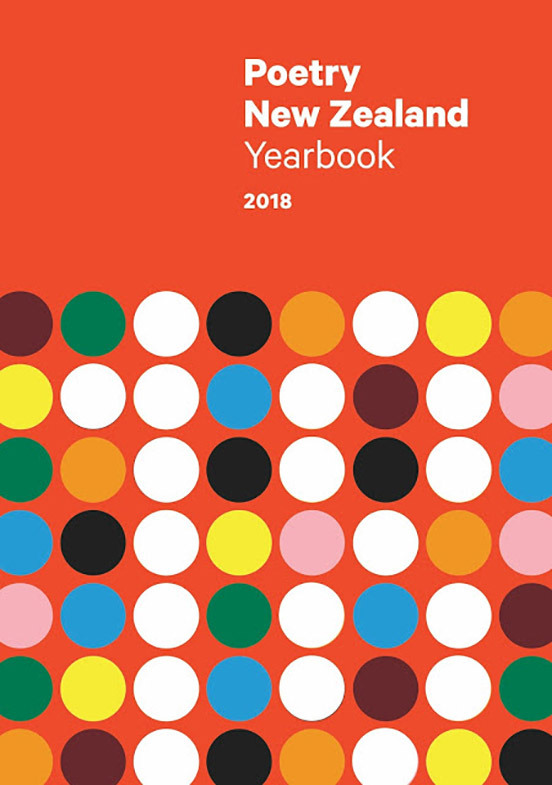 Established in 1951 by Louis Johnson under the title New Zealand Poetry Yearbook, and edited between 1993 and 2014 by Alistair Paterson, the magazine is now housed by Massey University's School of English and Media Studies. It is published by – and should be purchased from – Massey University Press. Poetry New Zealand is this country's oldest poetry magazine. It is interested not only in the work of established poets and experimentalists but also in that of new and aspiring writers. Each issue includes a substantial section of essays and reviews about poetry in New Zealand and elsewhere. While New Zealand poets receive the most attention, Poetry New Zealand is always looking for high quality work from other countries. Past issues of Poetry New Zealand can be found in the archives, and more information about the journal's history can be found here. There is also a selection of links to various literary resources and journals, as well as to writers' support groups and other non-profit organisations. We now maintain a blog; an index site for all past issues from 1951 to the present day; and a reviews site to supplement the coverage of new New Zealand poetry publications provided by the print magazine. If you have any questions either about the magazine or about this website, please don't hesitate to contact us.